If you just came back from Vision Expo East, there’s a good chance you found yourself in a conversation or two about blue light. As eye care providers, we’re on the front line of this conversation, as we’re seeing blue light’s impact walk through our practice doors literally every day. Our patients (adults and kids alike) are complaining of headaches, dry, tired eyes, and blurry vision. Many of them have simply accepted the symptoms of digital eye strain as their new normal as a result of so much digital device use. However, this doesn’t have to be. Digital devices continue to be more and more prevalent in all aspects of life. We’re living through a time in which blue light exposure is hitting unprecedented levels. 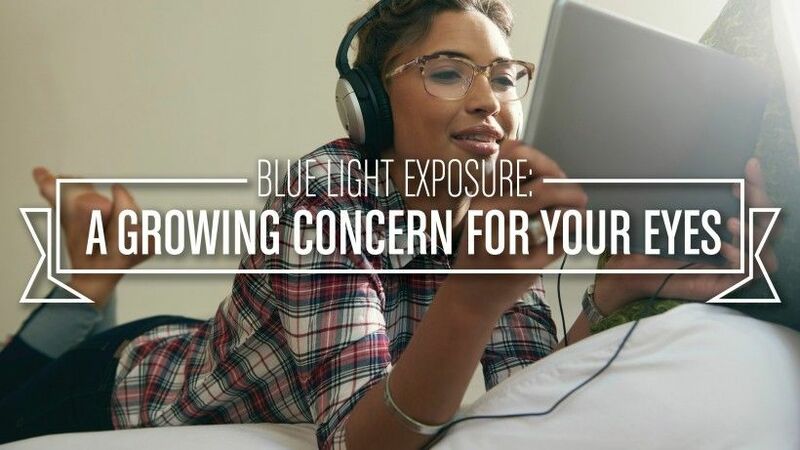 This presents optometry with a tremendous opportunity to own the conversation as medical experts and educate patients and the public about the harm blue light can have on their eyes as well as the potential long-term health impacts. 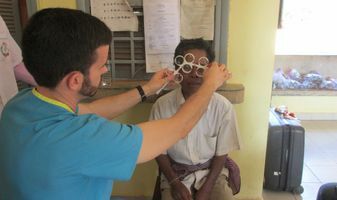 As optometrists, we can provide solutions to this problem that make a real difference in the lives of our patients, but also differentiate our practices and provide opportunity for it to thrive. 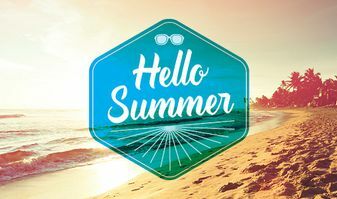 A new survey from VSP has revealed that by the time the average American child reaches age 17, their eyes will have spent the equivalent of nearly six years looking at digital devices. Yet, the survey also found that the majority of parents are mostly unaware of blue light and its impact on vision. This topic needs to be a part of the exam conversation. Screen time has become such a normal part of our lives, that it can go unnoticed by patients. Simply asking how many hours a day a patient spends on their devices on the patient history forms provides you with the opportunity to have the blue light conversation and recommend solutions that curb symptoms of digital eye strain. When it comes to talking about light protective lenses, especially with parents, I like to talk about it as safety eyewear. Parents wouldn’t want their child to work in a woodshop without protective eyewear, so why should they let their children spend hours a day in front of screens without protection? Even a patient (child or adult) who doesn’t need refractive correction can benefit from a plano lens with a coating that absorbs and reflects blue light. The blue light story is not going away. Researchers continue to study the impact of long-term, cumulative blue light exposure on our eyes, including possible vision loss. As technology like virtual reality headsets become more mainstream, screens will be at closer proximity to our eyes than ever before. In a sense, we’re in the early days of the blue light story. The opportunity for our profession is right in front of us. Dr. Gary Morgan is a VSP provider who practices at Eye Tech Associates in Phoenix, Arizona. Follow his blog series on blue light, AMD prevention, and the impacts of technology on vision and health.